Lasse is managing partner of the company. 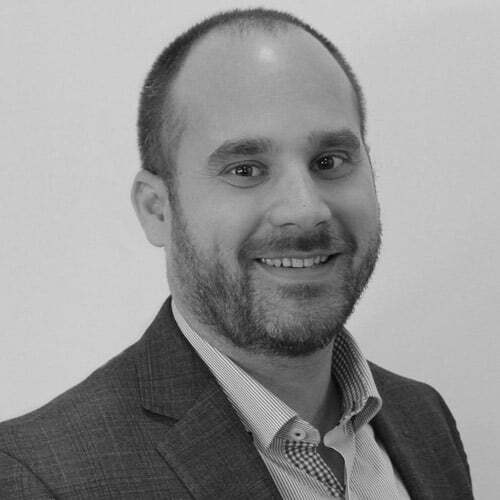 Besides his administrative competencies Lasse has worked with facilitating and utilizing marketing insights across the Nordic B2B markets since 2011. Thomas’ entrepreneurial mindset has assisted several organizations in both Denmark and Sweden. He has extensive experience in founding and building up outbound contact centers within everything from sales to marketing research. 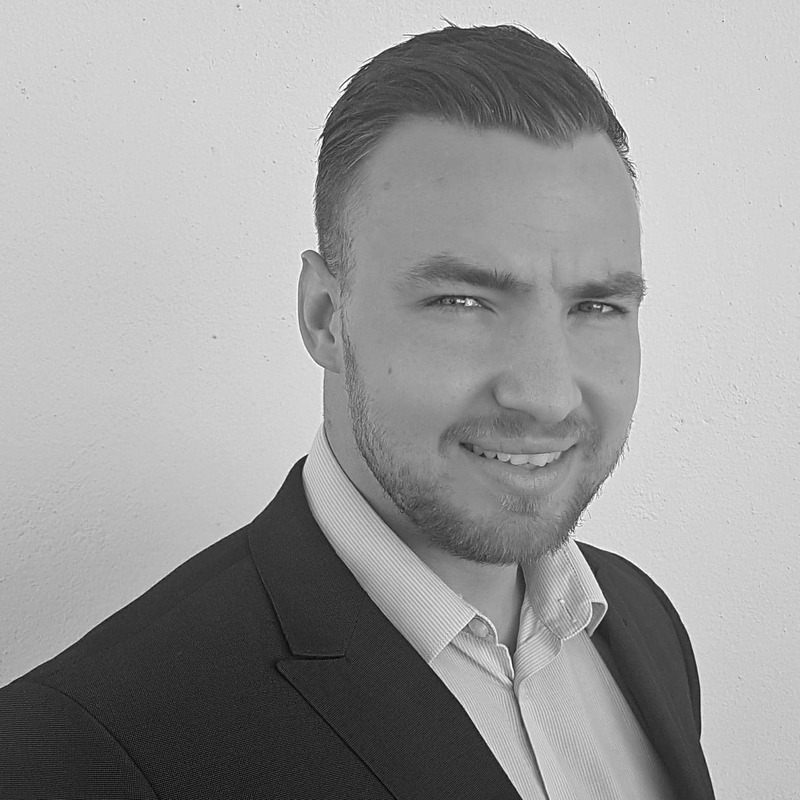 Moreover, Thomas has assisted Danish companies with optimizing sales and business processes by educating personnel and implementing workflows as external consultant. 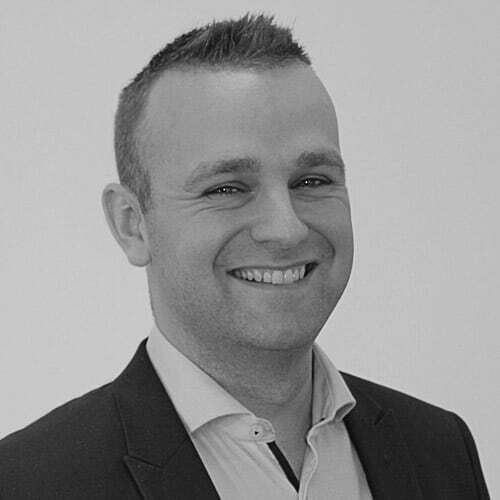 In 2017 Thomas entered as external expert consultant within business development for the European commission. Alexander Hyllested began his career with Lasse and Thomas after exiting the Danish army as a sergeant in 2014. Alexander has worked his way from CATI-Agent to being a shareholder and CATI-center manager for our international CATI department. With the mission to provide exact data which can be thoughtfully acted upon, Pro-Nordix is a market research agency which specializes in combining qualitative market insight with quantitative data. We conduct our own professional research and gather data about workflows in companies, work environments and services recognized in companies with over 100 employees within IT, finance and insurance departments. Through several years we have gathered the necessary experience to secure the best hands-on data to be used on an operational, tactical and strategic level of your organization. This means that our staff are highly specialized and thoroughly trained in conducting and analyzing qualitative interviews. Our methods are optimal and guarantee transparency through the supply chain and we incorporate several degrees of quality assurances throughout our work. Just like the markets, we do not stand still. Our headquarters is based in Copenhagen, Denmark but we have also offices in both Spain and Norway. Not only are our geographical locations expanding, but we continue developing our services according to the market and our clients’ wishes and requirements. In this way, we can always guarantee the best solutions for private and public sectors. We produce and analyze knowledge and we commit to deliver. Using CATI as our data collection tool we interact with thousands of decision makers and influencers every year. Our industry specific interactions are conducted with top leaders in every business. Depending on your specific inquiries, you receive data gathered directly from IT and economy managers, directors, HR departments and even owners. Our ambition is to create valuable information, which your business can act on. That is why our data is tested to live up to the strictest requirements, so we can always provide detailed, high quality and fresh data for you and your company. We continuously conduct the most in-depth and large-scale analyzes within datacenter and infrastructure, pension and HR systems, endpoint user devices and endpoint safety. We also present them in a way that is easily available for our collaborators. We want to challenge status quo when it comes to search agencies that gather market research for business intelligence. The market is characterized by data, which is outdated, superficial and poorly forwarded. We, however, conduct new interviews every day and that information can be yours within one week. Our interviews are scrutinized to guarantee the highest quality and level of detail. The data is processed to insure comprehensibility, so you do not have to spend weeks trying to understand the data but can be informed within a few hours. So why make your own research and spend time on old, outdated information when you can spend the time growing your business? Would it not be nice to receive a report showing exactly what you wanted to know? That is possible with Pro-Nordix. Whether you need knowledge about companies who are interested in buying a new IT solution? Or need to know what the market says about a product you are about to buy? Or even the client preferences with cloud solutions? Pro-Nordix can get the answers for you in large scales. You can enjoy the benefits of digitalization and technology in your business center by using our market research agency. We provide you with valuable information. Read more about our services by clicking here. Would you like to know which 600 procurement projects there currently are in Denmark? We know. And so could you with Pro-Nordix.